Happy St. Patrick's Day & a Pot o' Gold to You! Bet you thought we forgot forgot that March 17th, is "St. Patrick's Day". If my grandmother were still alive she'd give me a whopping for forgetting so I know better! We're going to make you scroll down through this Newsletter to get to the Pot o' Gold Sale because it's crazy busy around here and we thought that you might like to see some of our other products on the way to finding the gold in some of the stuff that we're doing. Top of the mornin' to ya! By the way have you seen the "New" look of our website yet? Whatcha think? SMM Detail Parts are composed of UNFINISHED Labstone/Dental Stone Castings & wood-Assembly & Finish Required. 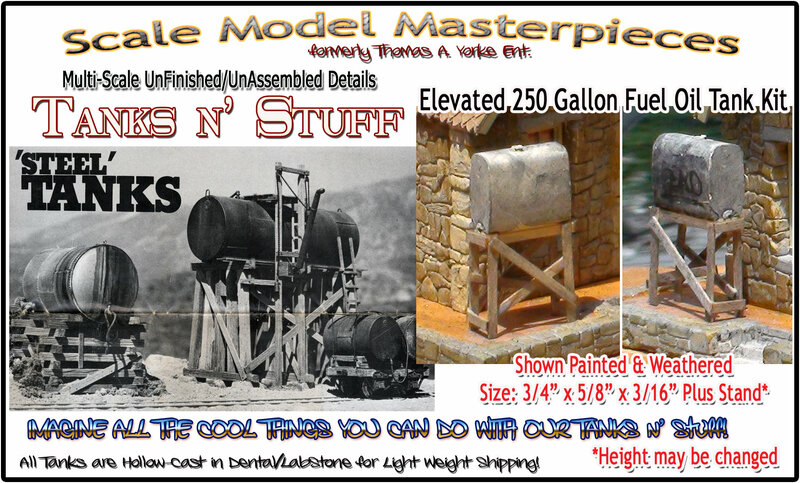 Also available in O Scale Very soon! Handcar may be constructed with or without seats. Instructions are included. This kit is plastic injection molded including cable. 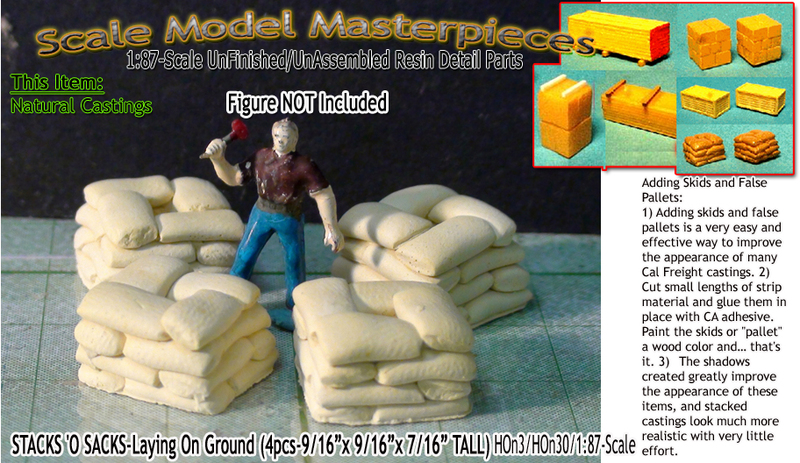 This item is one (1) kit and assembly and finish and weathering is required. This Heavy Duty Pivoting Jib Crane was used for moving lifting heavy loads from one place to another place such as a truck or flatcar. 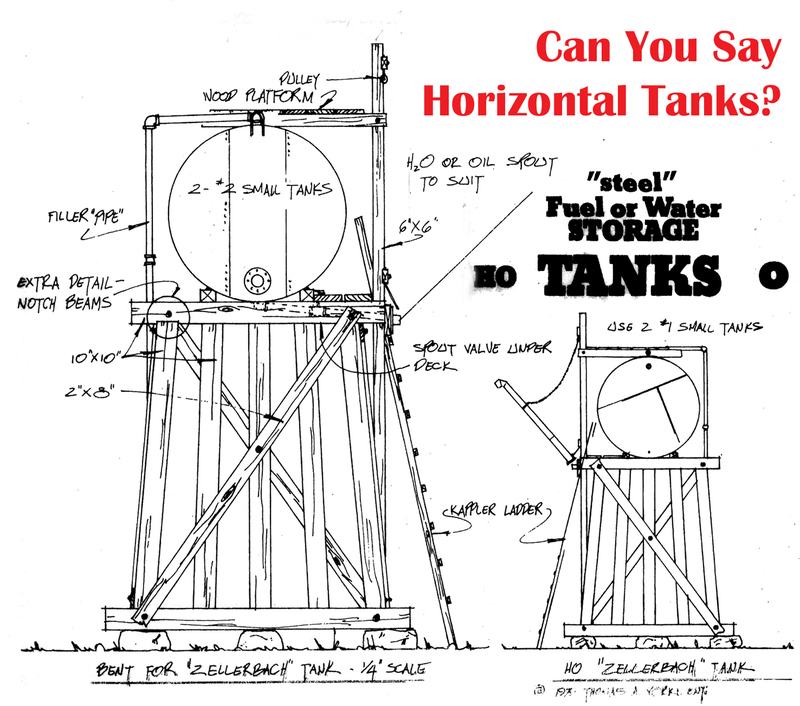 These cranes would be found on station platforms, railroad yards, engine houses and many other industrial locations. Stacks 'O Sacks-Laying On the Ground, Piled up, On a Pallet - Many Configurations and Sizes! 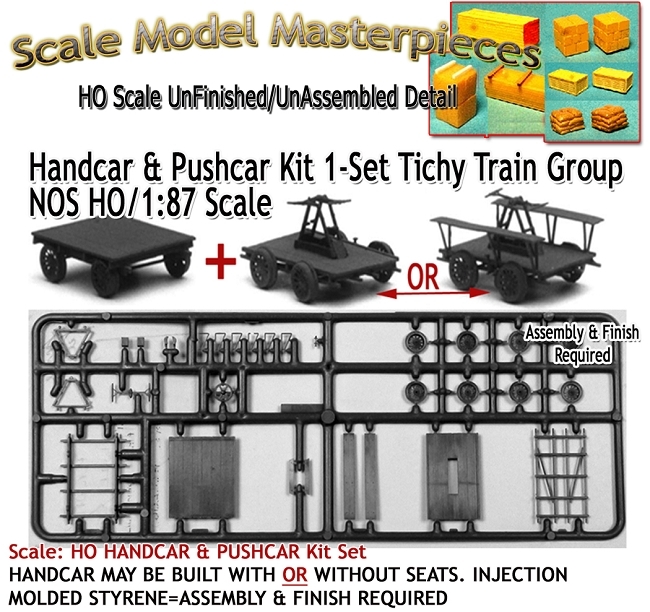 N / HO / S / O Scales! 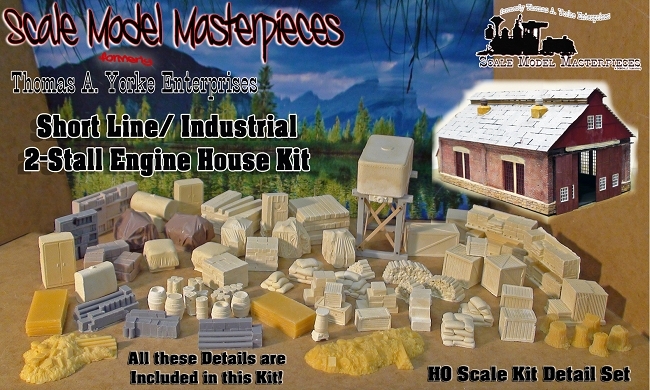 These Scale Model Masterpieces Labstone Detail Parts are composed of UNFINISHED and often UNASSEMBLED High Quality, nearly flawless Labstone castings-Assembly & Finish Required. SEE MORE HERE! All Doctor Ben's Weathering Solutions are available in 2 ounce wide-mouth recyclable jars individually and in money-saving 27-jar & 8-jar sets as well as an 11-Color Pigment Sampler Set. CLICK HERE to find out more! Two-Stall Shortline/Industrial Engine House Kit "Details Set"
The Pilot Model (see image at right) set up as a two-track "drive though" with the lean-to normally position on the rear of the facility has been repurposed addition to the side thanks to the Option to add a rear sliding door set to the back opening..
St. Patrick's Day Pot o' Gold Sale! 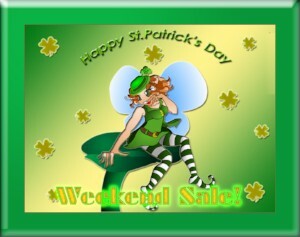 So, what better way to say Luck of the Irish to you than with a St. Patty's Sale! We'll keep this simple; spend $17 and use the Code: patty17 and get 7% OFF on almost everything on our website! 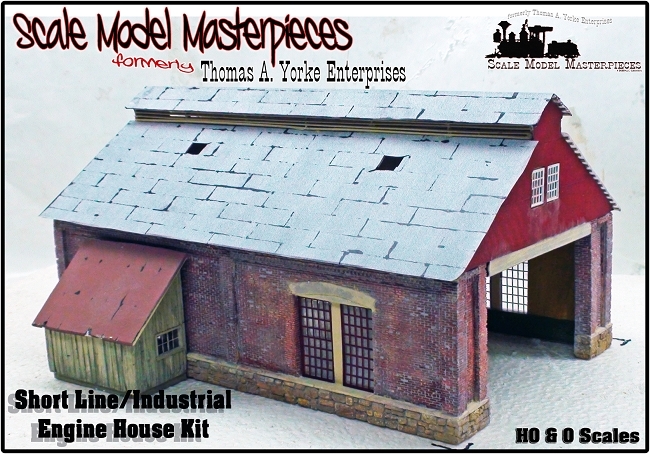 And with the money you save it may be a great time to treat yourself to a brand new Engine House kit! 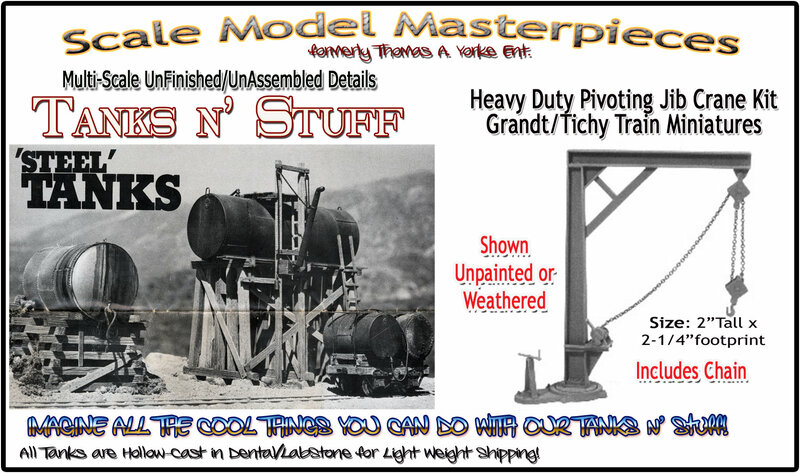 So, this Sale is though this weekend only ending 11:59 PM, March 17, 2019 EDST, *Please Note: There are only two groups not included in this sale: OOP/Fine Scale Miniatures HO Consignment Kits & Smoky Mountain Built Up Dioramas. Also, this is a www.debenllc.com Website Only offer and is NOT available in our Ebay, Etsy, Bonanza, or Ecrater Stores. May the luck of the Irish be with ya! Please share your DEBenLLC purchase experience on our website! This is a brand new feature on our website so here is a chance for your to be one of many satisfied customers to share your DEBenLLC product experiences. . And be sure to Invite your Friends to Like our facebook Page, too! DEBenLLC & Doctor Ben's Facebook Pages Social Networks! Click here for the Doctor Ben's Facebook Page - Like Us Here! 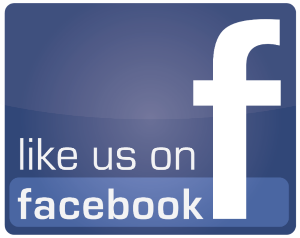 Click here for the DEBENLLC Facebook Fan Page - Like Us Here! Thank you for your business! Please tell your friends; it’s our only advertising.